Over the course of his career,Ethan Moreau has been the type of player that teammates are willing to do anything for. His work-ethic and approach to the game have endeared him to players and fans alike since he broke into the league with Chicago during the 1996 season. He honed his game and crafted his professional approach during his time in Edmonton where he was one of the longest serving Oilers in recent times and also held the captaincy for the northern Alberta franchise in three of his 10+ seasons there. He was a member of the Oilers team that advanced to Game 7 of the Stanley Cup Finals in 2006, before ultimately being defeated by the Carolina Hurricanes, in what was regarded as a superb and entertaining Final. 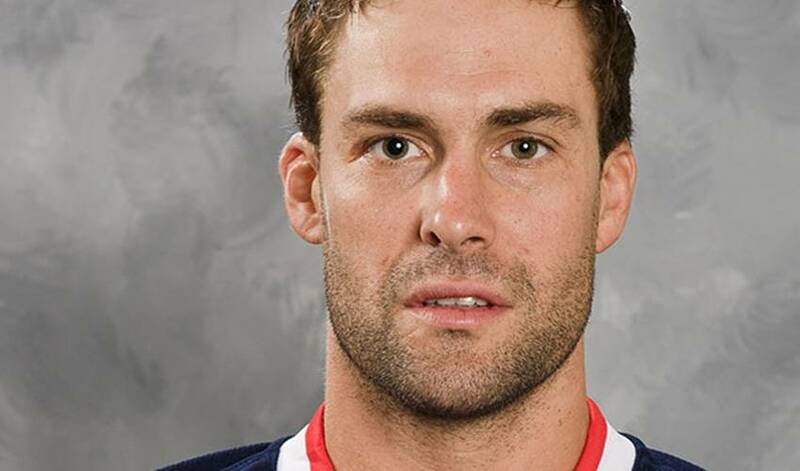 Following his time in Edmonton, Ethan moved on to play with the Columbus Blue Jackets during the 2010-11 season, one that was marred for him by injury and saw him play in only 37 games. Recently this summer, Ethan signed with the Los Angeles Kings and is eager to play a role in helping the Kings’ ascension in the Western Conference. Ethan will certainly add a veteran presence and some valuable experience to a dressing room that has plenty of skill, but has been working to find that elusive final piece to put it in the elite category around the NHL. It is without a doubt that Ethan would love nothing more than to help the Kings bring the sparkling Stanley Cup to Tinsletown!